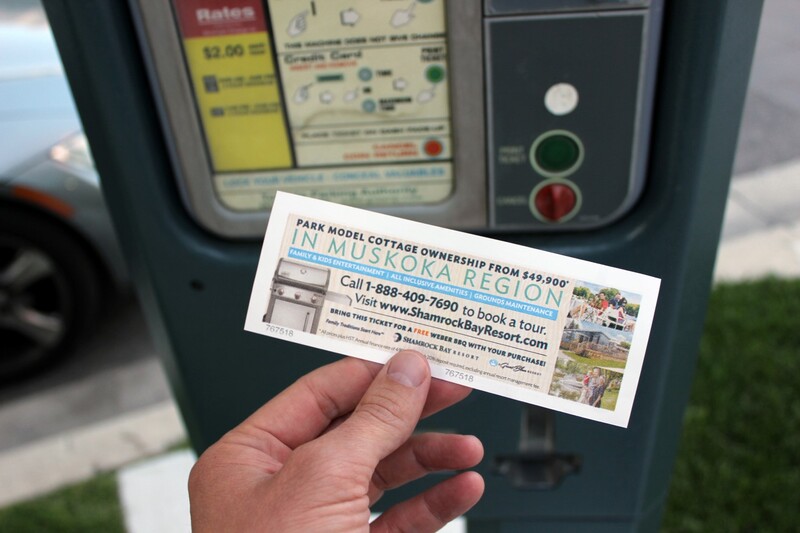 Statements Media has secured the rights to print full-colour ads on the back of parking receipts issued by the City of Toronto (Green P parking). 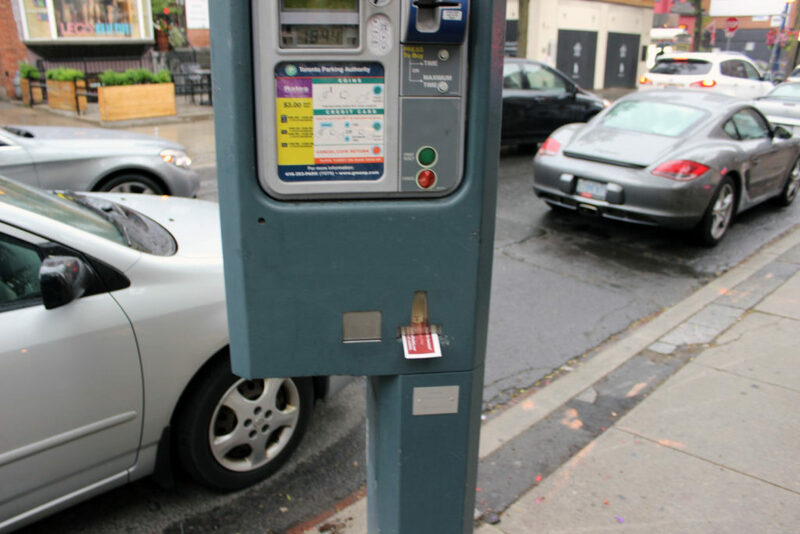 These are the ‘Pay & Display’ tickets/receipts that are printed and placed on the dash of your car while parking – millions are printed every month and used for all street-side parking and Green P surface lots in the City of Toronto. 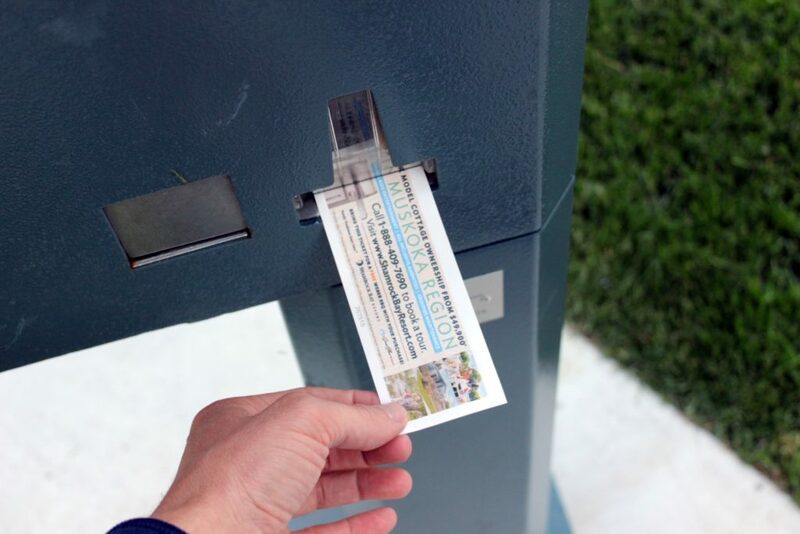 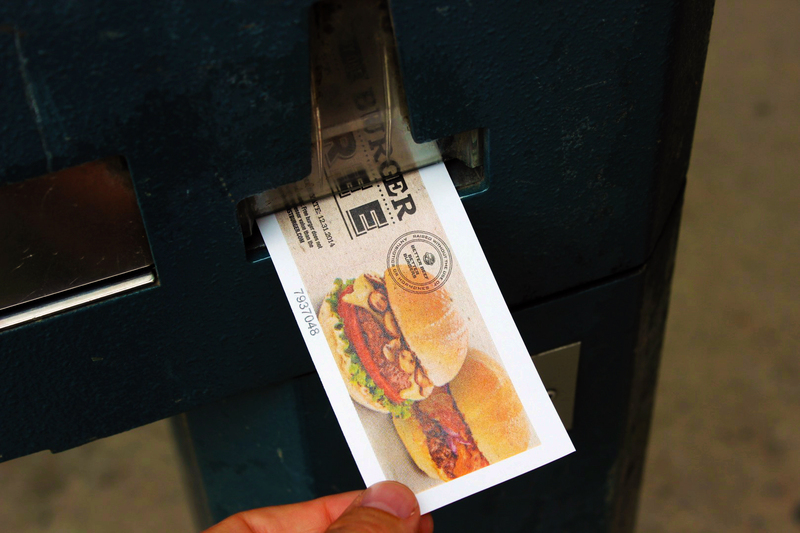 Our parking receipts ads offer huge citywide reach and place your message directly in the hands of hundreds of thousands of vehicle owners. 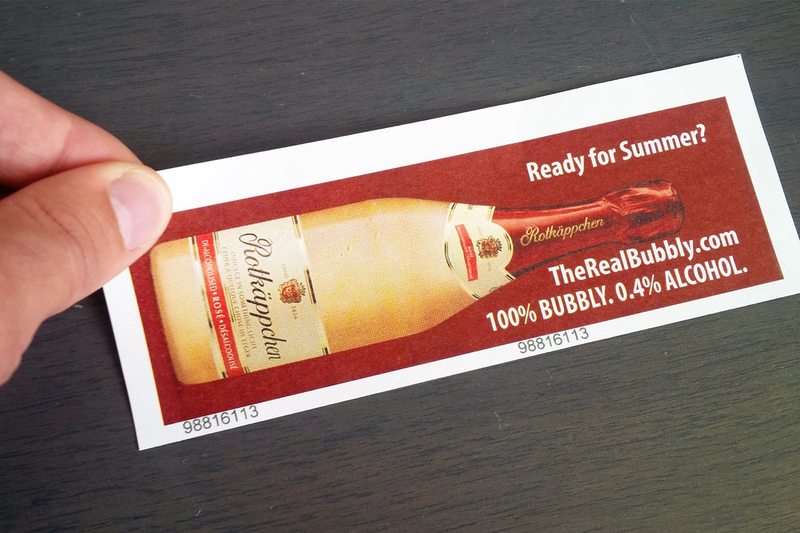 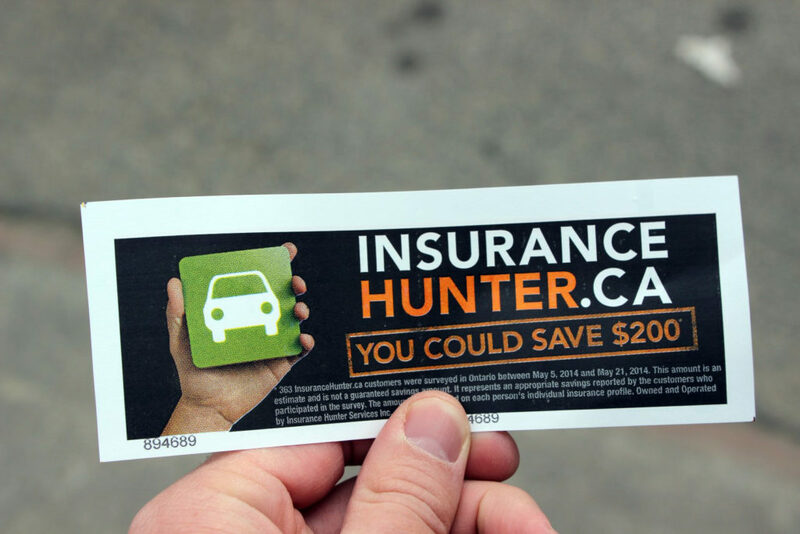 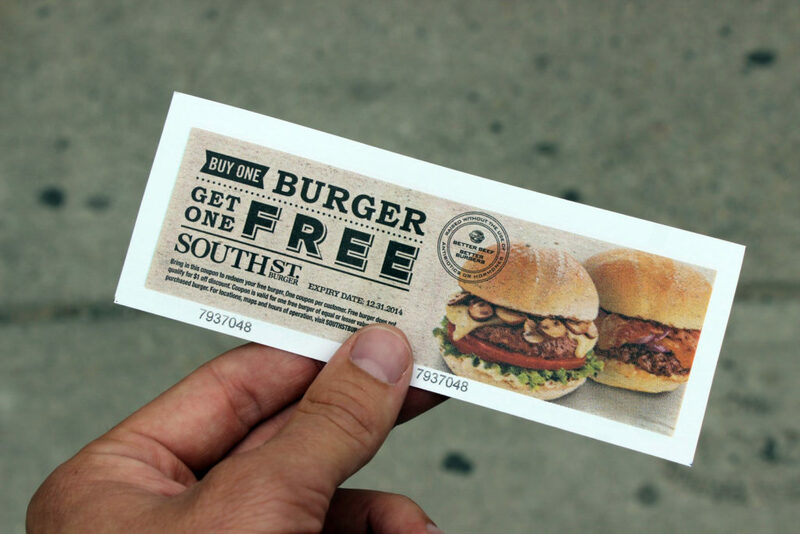 This innovative advertising concept is great for reaching consumers active in the marketplace with special offers or creating top of mind awareness. 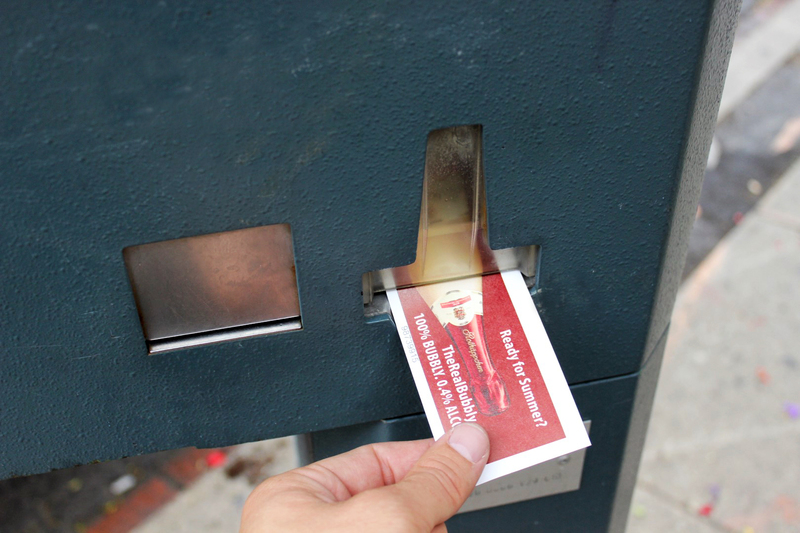 In Partnership with the Toronto Parking Authority and Green P Parking.